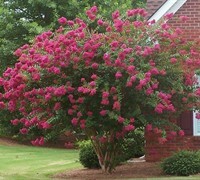 Indian Series Crape Myrtles, also know as the Fauriei Hybrid Crape Myrtle, were bred to be totally resistant to powdery mildew. 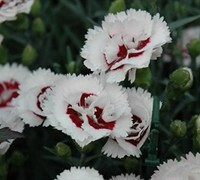 They produce flowers for up to 100 days! 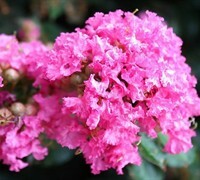 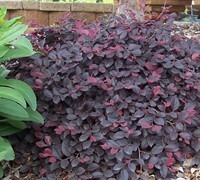 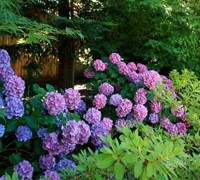 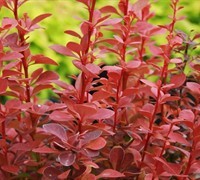 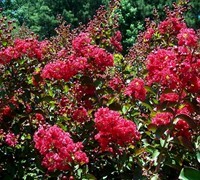 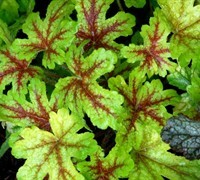 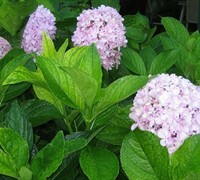 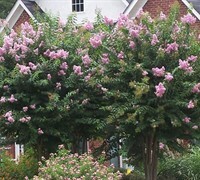 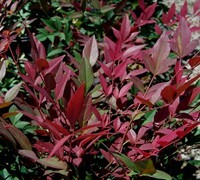 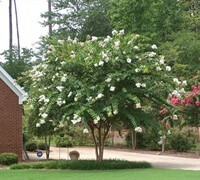 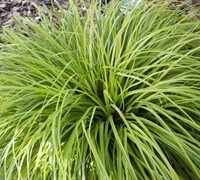 Buy Crape Myrtle trees or shrubs from ToGoGarden.com and well ship you the highest quality straight from the grower, container-grown, fully rooted crepe myrtle plants at the best prices, which are ready upon arrival to plant and augment in your landscape or gardens.